xiv, 606, 84 p. : ill. ; 25 cm. 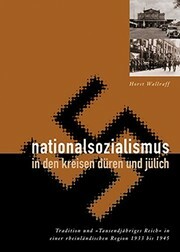 Originally presented as the author's thesis (doctoral)--Universität Köln, 1998. Includes bibliographical references (p. 37-66 [2nd set]) and index.